The new sign at the entrance heralds the re-branded Frost Creek project at the former Adam's Mountain Country Club area. EAGLE — It’s been a little more than 150 days since the new owners paid $21 million and took over the Adam’s Rib properties southeast of Eagle. Since that time, the Denver-based ownership group led by investor Chad Brue have re-branded the former Adam’s Mountain Country Club as Frost Creek and more than tripled the number of club memberships. Additionally, the existing homes at the site have been sold or are under contract and an initial offering of 18 home sites has been released. Frost Creek sits on 2,655 acres and includes an 18-hole Tom Weiskopf-designed golf course, a 40,000-square-foot clubhouse with Olympic-sized pool, a tennis court and on-property fishing rights in Brush Creek. Also included in the purchase were five new-construction homes, five member cabins, 91 finished residential lots ranging from 3.6 to 9.9 acres and a working 1,553-acre ranch with water rights on Brush Creek. “There is a whole new vibe out there now. 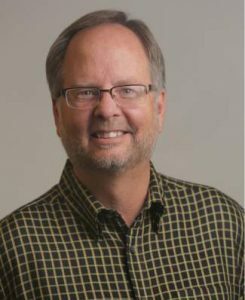 Interest has been very high,” said Scot Webster, of Slifer Smith & Frampton Real Estate. 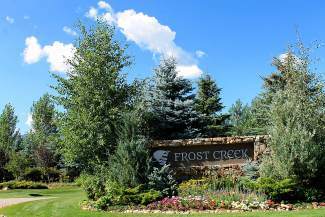 The local firm has an exclusive listing agreement with Frost Creek for the golf course community. Webster said current lot prices at Frost Creek range from $175,000 to $600,000. He noted that potential buyers are very receptive to the ownership change at the property. “People are just totally into the vibe that it isn’t a stuffy country club atmosphere any more. It’s a family-oriented project. If you go in as a family, everyone will have something to do,” Webster said. With the changes at Frost Creek, Webster said the membership model for the club has changed to an “equity” model. That means the initiation fee and annual dues are much lower, but new members don’t get money back if they decide to sell out. The current fee structure has three levels. 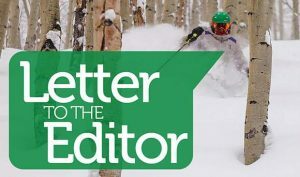 The cost is a $15,000 initiation fee and $5,000 annual dues for a national membership and a $20,000 initiation fee and $7,500 annual dues for an Eagle County membership. The reasoning for a higher local fee is a local member is more likely to regularly use the club amenities. For that cost, members have access to golf, swimming, tennis, four-wheeling and fly-fishing amenities. A sports only membership, which excludes the golf option, costs $7,500 for an initiation fee and $2,500 in annual dues. So far this year, the membership ranks have swelled from 30 to 130 with the new model, Webster said. “Our slogan was we are averaging about a new member per day,” he said. On the real estate sales side of the golf course property, Webster said the initial members were given the first opportunity to purchase the existing homes at the site. From there, new members were given an opportunity and he said all of the existing homes have been purchased or are under contract. The initial 18-lot home site offering was announced Aug. 7, and while no one has yet closed on a deal, Webster said there has been high interest at the site.